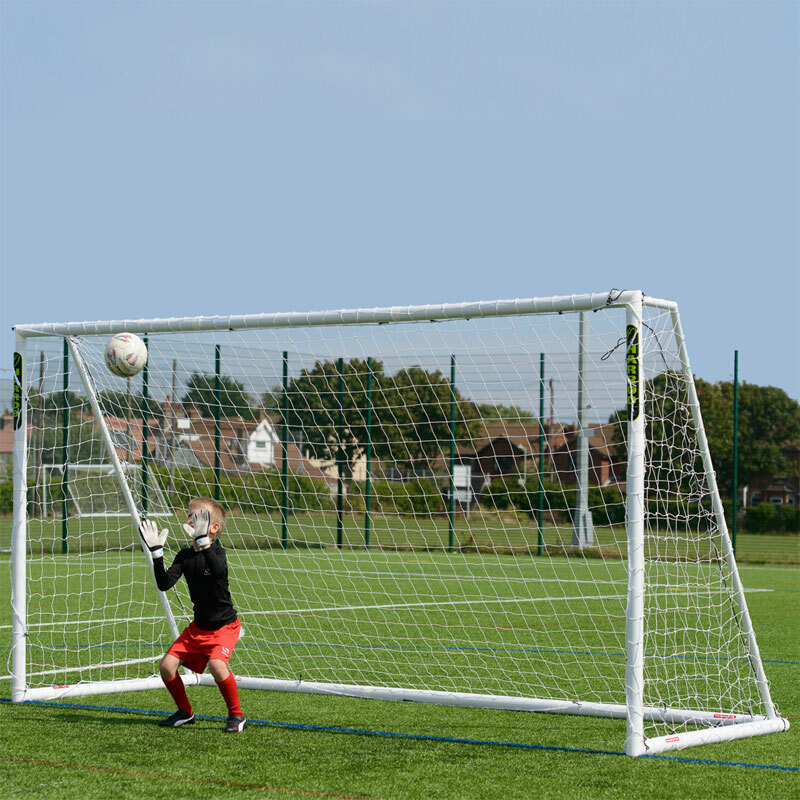 The Harrod Sport ® Football Polygoal Net 12ft x 6ft has been designed for use specifically with the Harrod Sport ® Football Polygoal 12ft x 6ft. 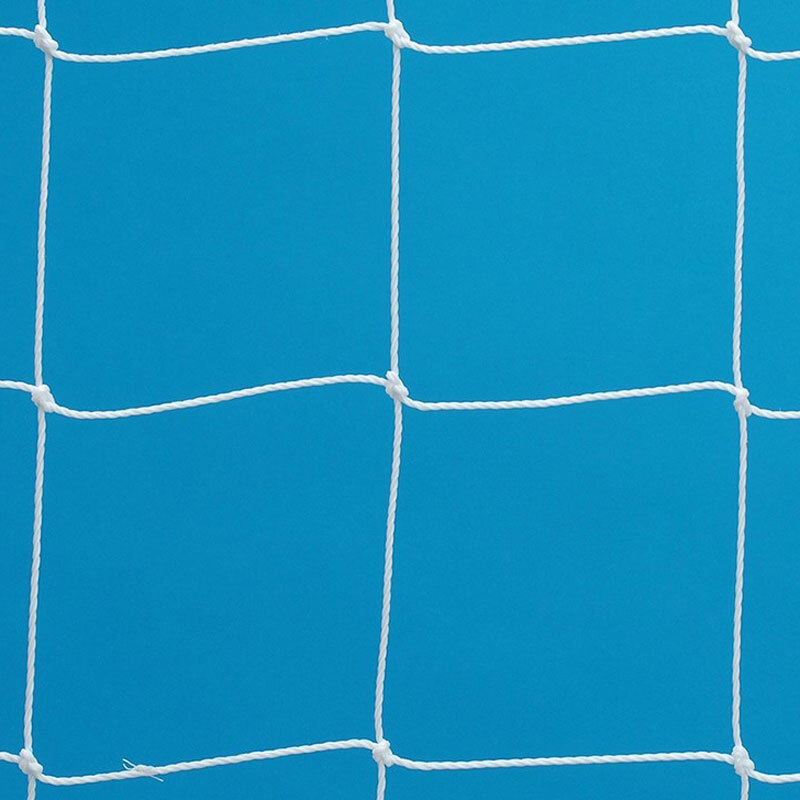 Net is suitable to fit goal measuring 3.66m x 1.83m (12ft x 6ft). Manufactured from 2.5mm polyethylene cord and sold individually (not pair). 3.66m x 1.83m (12ft x 6ft). 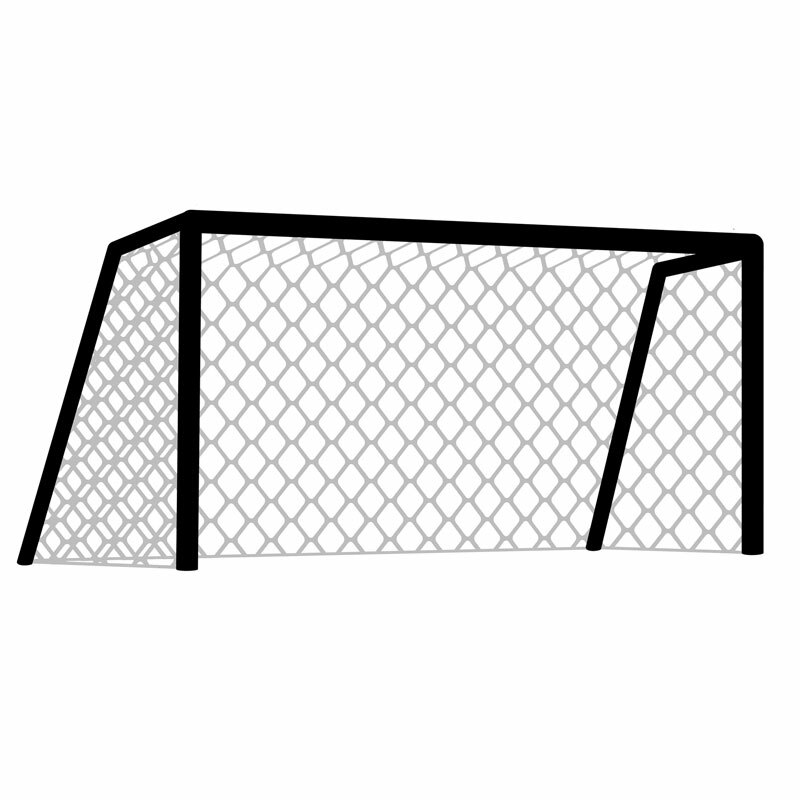 0.35m Top (around goal elbow) - 1.5m Base (from the goal line to the ground pegs). Harrod Sport ® Football Polygoal. its in the bag the players like them but the parents love then as with the goal post the nets do not have to be removed.